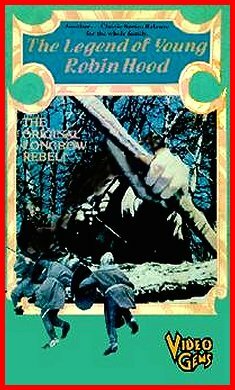 Scheda: Nazione: GB - Produzione: Hammer Film Productions, London Weekend Television (LWT) - Distribuzione: Hammer Films, LWT (London Weekend Television), Anglo-EMI Film Distributors - Sceneggiatura: David Butler - Fotografia: David Holmes - Montaggio: Robert C. Dearberg - Scenografia: Handier - Costumi: Crrier - Musiche: Bernie Sharp, Jack Sprague - Formato: Color - Durata: 56'. 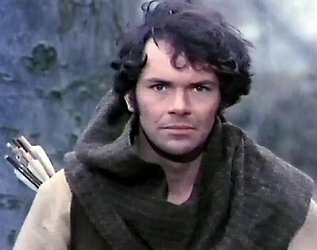 Cast: David Warbeck, Ciaran Madden, Roy Boyd, Kathleen Byron, Inigo Jackson, Peter Stephens, Shelagh Wilcocks, Sheraton Blount, David Butler, Roy Evans, Kenneth Gilbert, Nicholas Jones, Will Knightley, Reg Lever, Patrick O'Dwyer, Christopher Robbie, Pamela Roland, Kim Braden, Joe Cook, Derrick Gilbert, Dan Meaden. 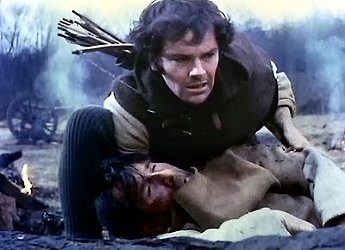 Plot Summary, Synopsis, Review: IMDb - robinhoodtree.blogspot.com - movies.nytimes.com - en.wikipedia.org - ftvdb.bfi.org.uk - allmovie.com - flixster.com - timeout.com: «How Robert of Locksley became an outlaw ('wolfshead') and took the name Robin Hood. A rather grave and pedantic account, short on zip and long on hammering the points. It's actually a TV pilot that never made it to your living room. 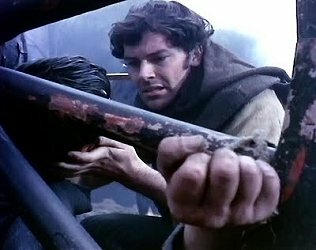 Come back Richard Greene, nearly all is forgiven». 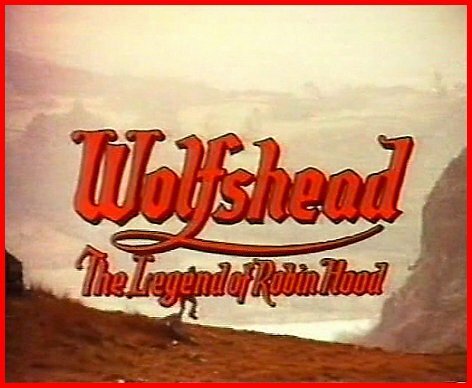 Conosciuto anche con i titoli: Wolfshead; Den Fredlose Robin Hood; The Legend of Young Robin Hood; La légende de Robin des bois.